About Independent Associates of PA, Inc. 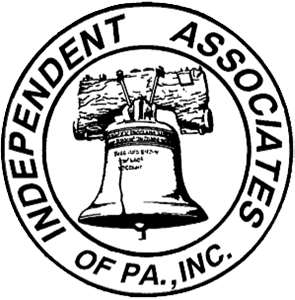 Independent Associates of PA, Inc. is a third generation local agent, and a full service Independent Associates of PA, Inc.. We have access to a large group of carriers allowing us to offer a wide variety of home and auto options. Let us do the shopping for you! 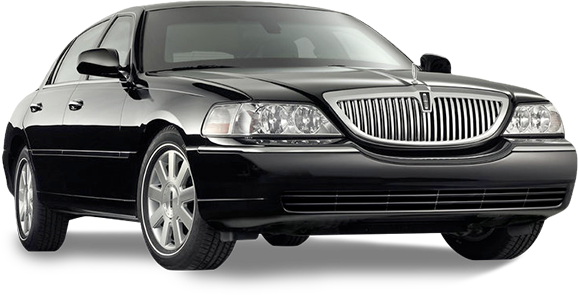 If you'd like to start your own auto or home quote click above to begin. If you prefer to talk to a real person call 1-800-875-1974 and we can help find the best price and best coverage for you. Have something else to insure? We can write just about anything!